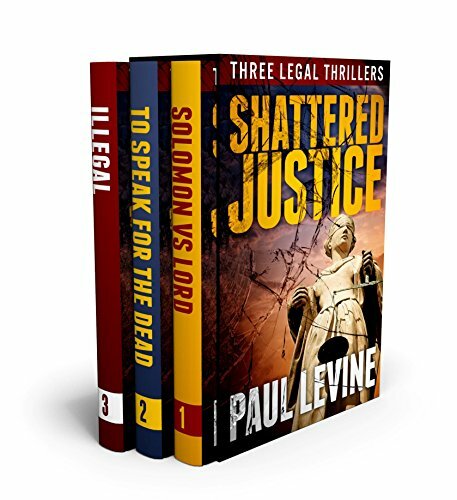 "Shattered Justice" is a boxed set of three of bestselling author's Paul Levine's most acclaimed thrillers. When they defend an accused murderer, they'll either end up in ruin, in jail...or in bed. And the powerful and corrupt rancher who would destroy them both.